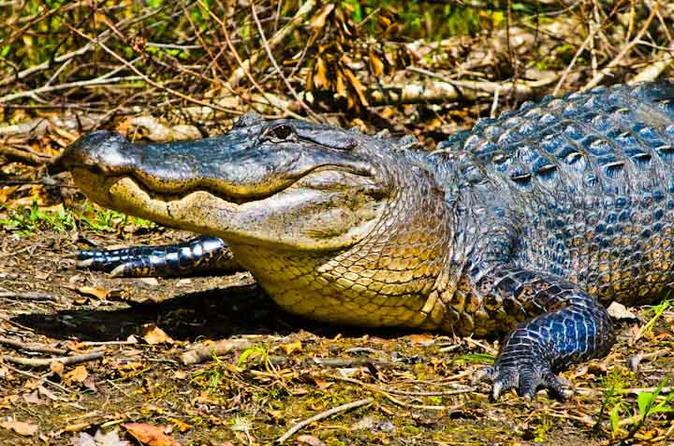 Experience the other Swamp Tour in New Orleans. This destination is only 35 minutes from New Orleans yet a world apart. Hold onto your hat! This New Orleans airboat tour is a high speed adventure that is part tour and part ride. This boat has a maximum of six passengers to ensure a small, personal and uncrowded experience.